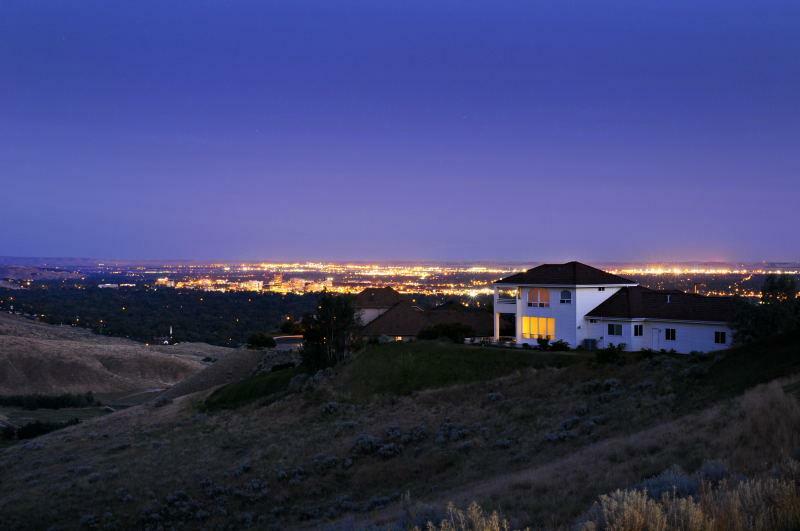 Some of Boise's finest communities are perched atop the rolling foothills of the Boise front. With city and valley views, memorable sunsets and far reaching views to the Owyhee mountains, Boise's foothill communities offer a vast array of housing choices. Foothill trailheads are commonly found at neighborhood boundaries, with boundless hiking and biking opportunities.